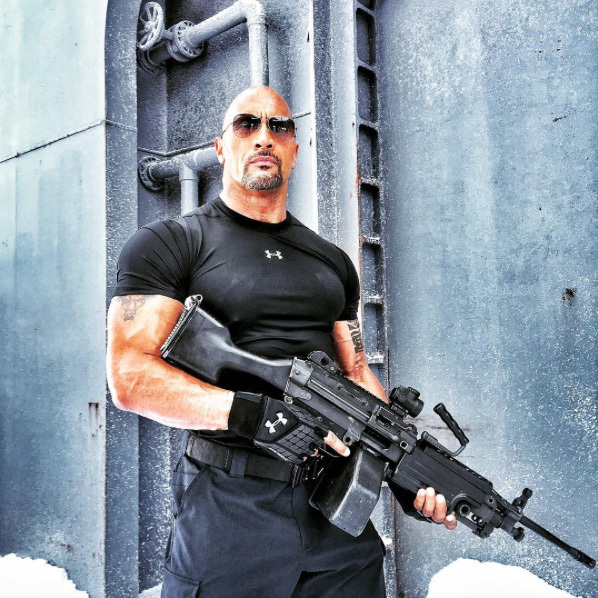 Home / CELEBRITY NEWS / Dwayne Johnson Takes on Jason Statham in "Fast & Furious 8"
Screenwriter Chris Morgan again worked closely with Dwayne Johnson to flesh out additional backstory for elite DSS agent Hobbs, the ultimate lawman whose own strict moral code has grown more flexible…thanks to the détente that he and Dom established years ago. Very few are able to pierce business-only Hobbs’ veneer, but as the team earned his respect and trust, a burgeoning camaraderie grew. For Hobbs, this is what makes Dom’s actions in this chapter so unforgivable. Blindsided by Dom’s betrayal during a covert mission in Berlin, Hobbs becomes collateral damage and is left to fend for himself. The U.S. government has now turned its back on one of its own, and Hobbs ends up serving his sentence in the same super-max prison where he previously deposited his former nemesis Deckard Shaw. No longer on the right side of the law himself, Hobbs begins to shed those layers that used to define him as the best of the best. For his part, Shaw, the laser-focused covert operative who relentlessly pursued Dom and the crew in Fast & Furious 7, has been biding his time in the a hidden facility where only the baddest of the bad are tossed. But with the arrival of Hobbs at supermax, the sentence has become a bit more tolerable. The layers of Shaw’s back-story will also be peeled back to reveal more about the British operative who has his own staunch familial moral code, which eventually builds a begrudging, respect for his prey. Deckard’s younger brother, Owen, played by Welsh actor Luke Evans, was introduced in Fast & Furious 6 as the first villain in the series who had the cunning and ability to be considered by Dom and the team as a true adversary. When Deckard last left his little brother, Owen was clinging to life in a hospital…thanks to the revenge of Dom. 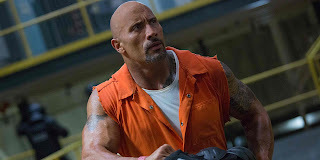 For Hobbs and Shaw, director F. Gary Gray wanted to see the pair engage in verbal sparring…as a precursor to the rematch of their explosive fight sequence from Fast & Furious 7. 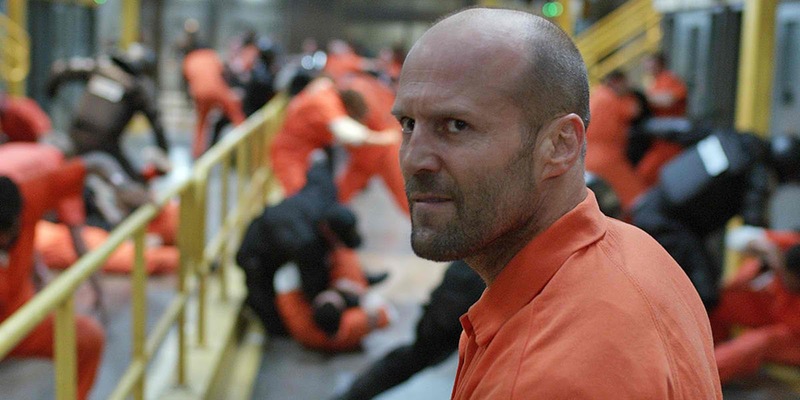 The ensuing Hobbs/Shaw no-holds-barred prison-wide brawl in Fast & Furious 8 is the result of Mr. Nobody’s (Kurt Russell) ploy to break Hobbs out of supermax. What ensues is another dynamic action sequences that pits former adversaries against each other.